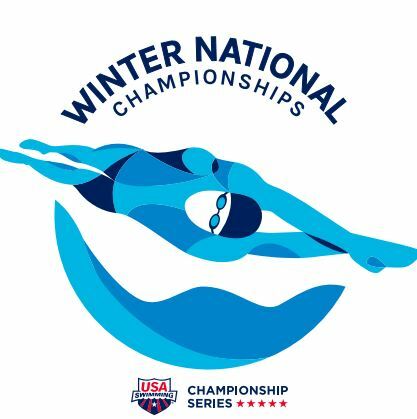 The weekend of November 30 through December 1, swimmers from 7 clubs and two Universities within PVS descended upon Greensboro NC to compete in the USA Swimming Winter Nationals. NCAP captured the Women’s and team title while RMSC placed 6th in the men’s and 7th as a team and the Mason Makos finished 13th. Doing the math, that’s 24 cuts of the 192 or ~12.5% of the total- way to go!!! USA Swimming uploaded each day/race to their YouTube account. We’ve provided a link to the top video/race for each day, you can then navigate to whichever event you want to see…enjoy!